You have received this page as you have previously paid a deposit for this seminar. This Payment is for the final payment to attend the Neurological & Pain Disorders Seminar below. WHO SHOULD ATTEND THE NEUROLOGICAL & PAIN DISORDERS COURSE? You will also learn the differential diagnosis as well as the effective management of pain and sensory disorders, this module will explain the analgesic effects of acupuncture and the history and operation of acupuncture anesthesia. 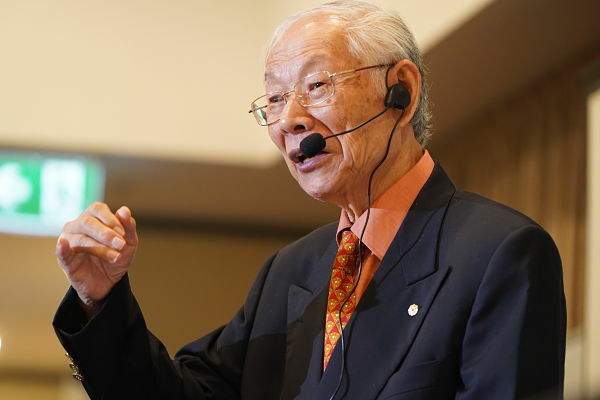 Prof. Zhu was born in Shanghai, China in 1940. 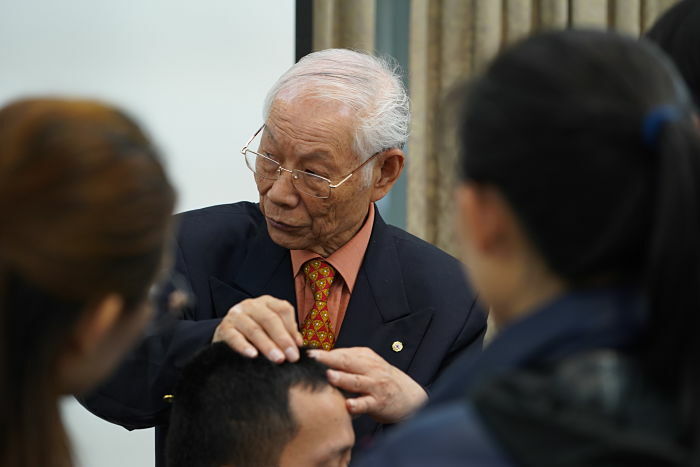 After graduating in 1964 from the first acupuncture class at the Shanghai University of Chinese Medicine, Prof. Zhu was sent to work in Guizhou. In no time, he earned the reputation of a seasoned doctor because of the remarkable results of his works. On November 24, 1987, he demonstrated an innovative acupuncture technique on a hemiplegic stroke patient at the 1st International Conference of Acupuncture and Moxibustion in Beijing, where the patient stood up and ambulated without support. He has continued to garner international recognition since then. 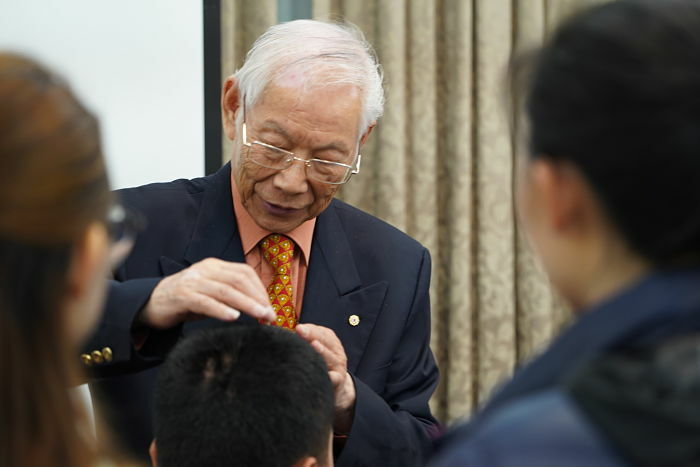 Prof. Zhu is the original founder of Zhu's Scalp Acupuncture. 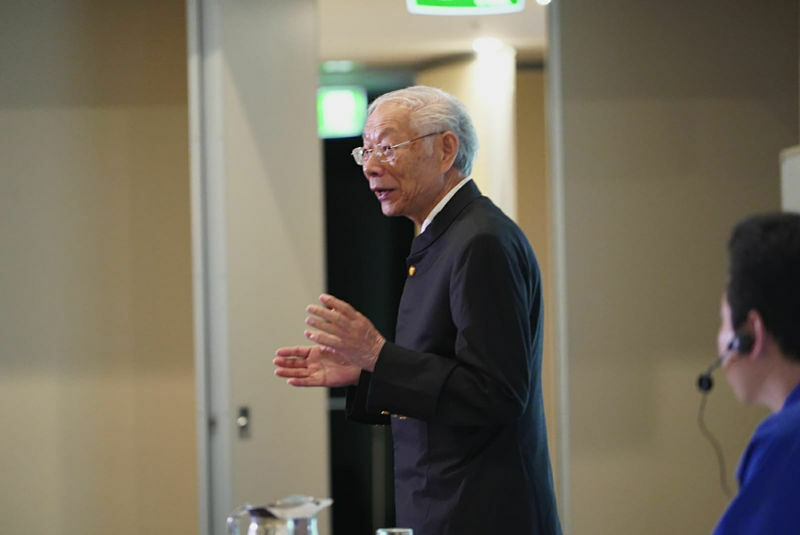 To learn more about Prof. Zhu click his image. 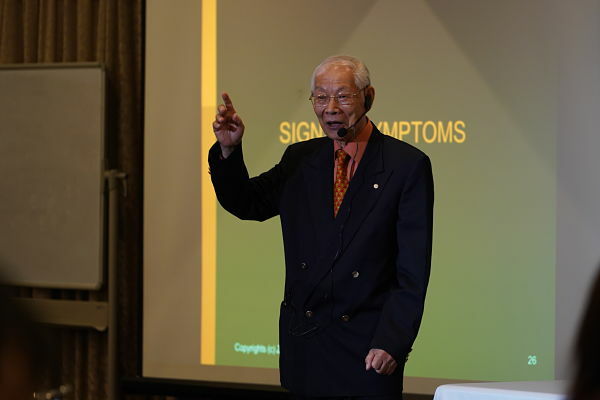 Dr Lu is a direct disciple of Dr Zhu and the director of Zhu’s Neuro Acupuncture & Rehabilitation Centre. 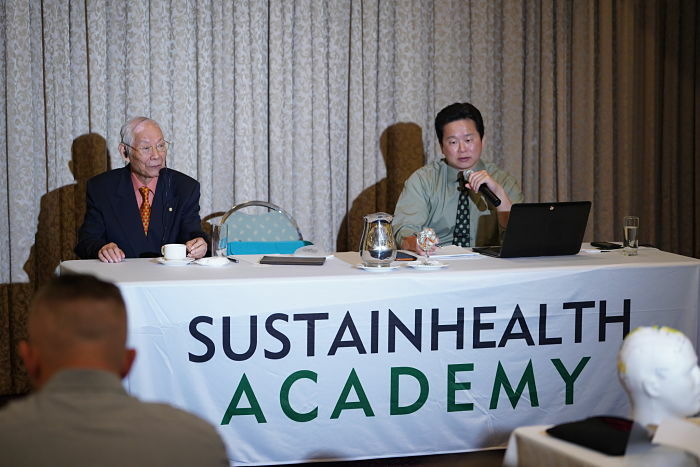 Dr. Lu, a licensed Acupuncturist and Physical Therapist, has been in the medical profession for over 20 years. He has worked as Director of Rehabilitation and Senior Physical Therapist in a variety of settings, including hospitals, rehabilitation centers and private clinics. His primary experience has been in the realms of orthopedics, stroke rehabilitation, balance/vestibular disorders and pain management. 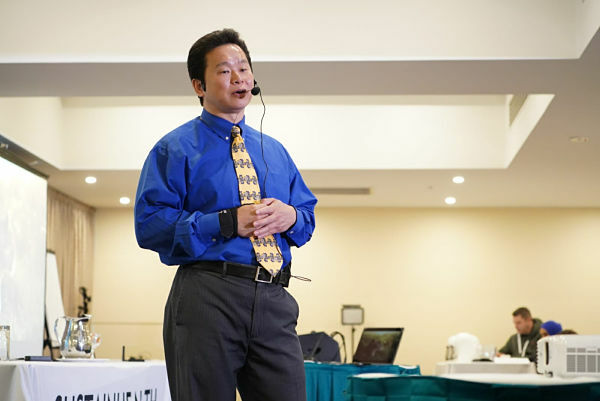 Dr. Lu holds a doctorate in Physical Therapy from The University of St. Augustine, and a Master’s of Science from The American College of Acupuncture and Oriental Medicine. Is there any previous requirements to complete this seminar? Venue limited to 40 seats for each module. Reserved 5 seats only reserved for repeat attendees. 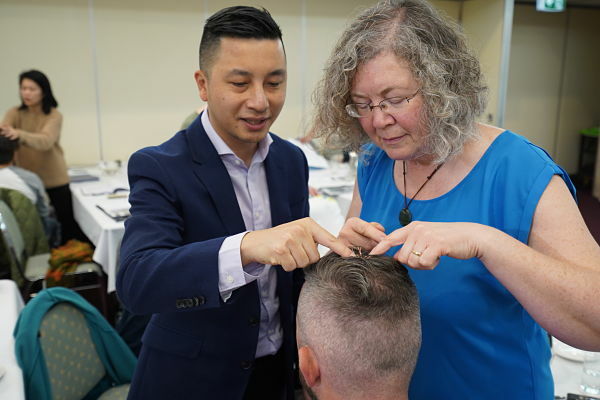 How do I become a fully qualified accredited Zhu's Scalp Acupuncture Practitioner? Are course notes for the ZSA seminars provided in English? Yes, all course notes provided at ZSA seminars are written in English. I have attended this seminar before but would like to do a refresher? only 10 seats reserved for repeat students of ZSA courses.